Great timing, guys. Really feeling the power and force of your stance over here. Dana Loesch, a spokeswoman for the gun-rights lobbying group, appeared on CNN and was pressed about the organization’s lack of a stance when it came to Castile’s July 2016 death. Two days after the shooting, the NRA released a statement saying that it would address the issue further once the case was concluded. And of course we know how that conclusion ended: with Officer Jeronimo Yanez being acquitted on all charges after days of deliberations. “I don’t agree with every single decision that comes out from courtrooms of America,” Loesch said. “There are a lot of variables in this particular case, and there were a lot of things that I wish would have been done differently. Do I believe that Philando Castile deserved to lose his life over a [traffic] stop? I absolutely do not. 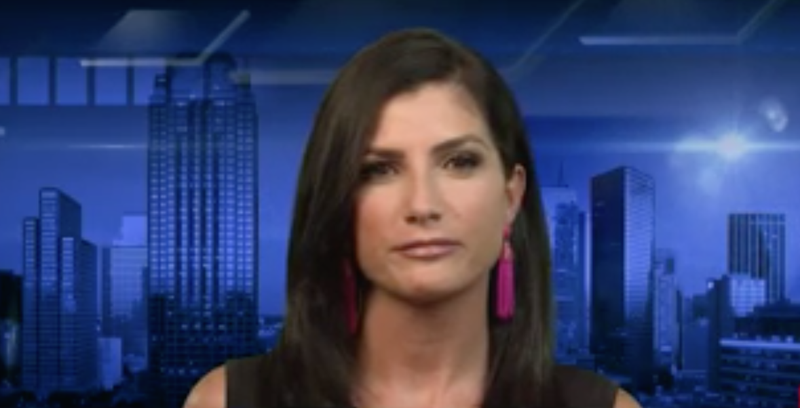 “I also think that this is why we have things like NRA Carry Guard [training program], not only to reach out to the citizens over what to do during stops like this, but also to work with law enforcement so that they understand what citizens are experiencing when they go through stops like this,” Loesch added. By the way, Loesch was on CNN to discuss a recent inflammatory NRA ad that, naturally, featured Loesch herself. Women’s March co-organizer Tamika Mallory took Loesch to task, not only for the ad but also for the lack of support over Castile’s death.